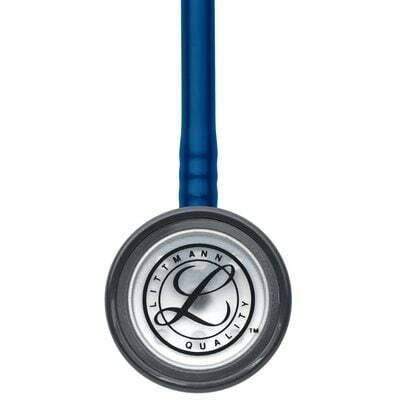 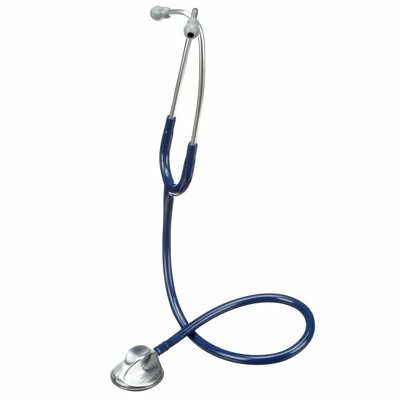 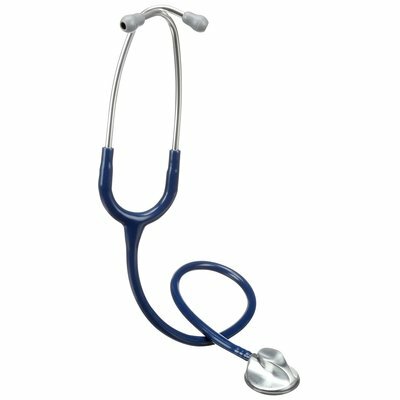 The 3M™ Littmann® Master Classic II™ Stethoscope combines ergonomic design with excellent acoustic sensitivity to deliver reliable performance, and comfortable use to professionals dedicated to providing only the best in patient care. 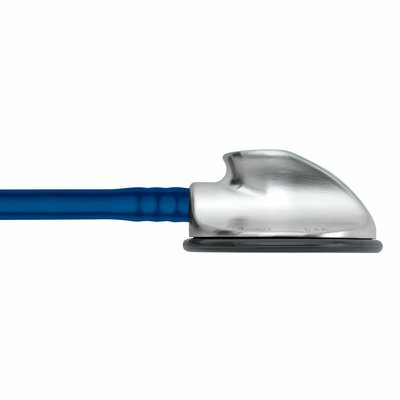 It features a patented tunable diaphragm that alternates between low and high frequency sounds with a simple pressure change on the chestpiece; a hand-polished alloy chestpiece; high performance single-lumen tubing; patented snap-tight, soft-sealing eartips; a comfortably angled anatomically correct headset; and a patient-friendly, non-chill rim and diaphragm. 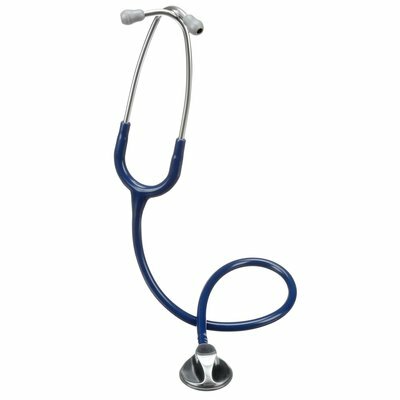 Ideal for students and medical professionals alike.